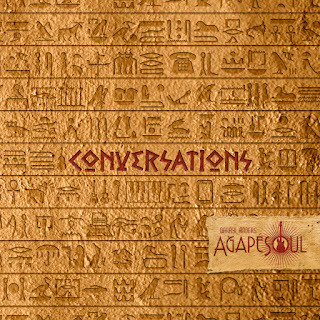 The band's core quartet (bassist Darryl Anders, Zoe Ellis on vocals, Aaron Green on drums and Cam Perridge on guitar) continue to see through with their vision as outlined by their own title: interpretations of the word "agape", within an Ancient Greek context, refer to it meaning "the highest form of love". Darryl Anders has surrounded himself with a versatile and incredibly compelling and charismatic roster of musicians from vast musical backgrounds: Eric Gales, Chris Bullock and Michael Maher (members of the Texan jazz-fusion band Snarky Puppy) appear throughout, New Power Generation and Madhouse guitarist, Levi Seacer, lends his guitar to three tracks, and guest vocalists Geoffrey Williams, Ashling Cole, Naté Soulsanger and Tommy Sims fit in right at home over these vibrant musical soundscapes. All of these artists' experiences and contrasting styles very much go on to create the project's own musical gumbo - the beating heart of the album. On paper, this couldn't look more exciting. There's a real energy that the collective have managed to capture here that makes you crave to see the band in a live setting - the music's rich, steeped in soul and draws elegantly from funk and jazz. 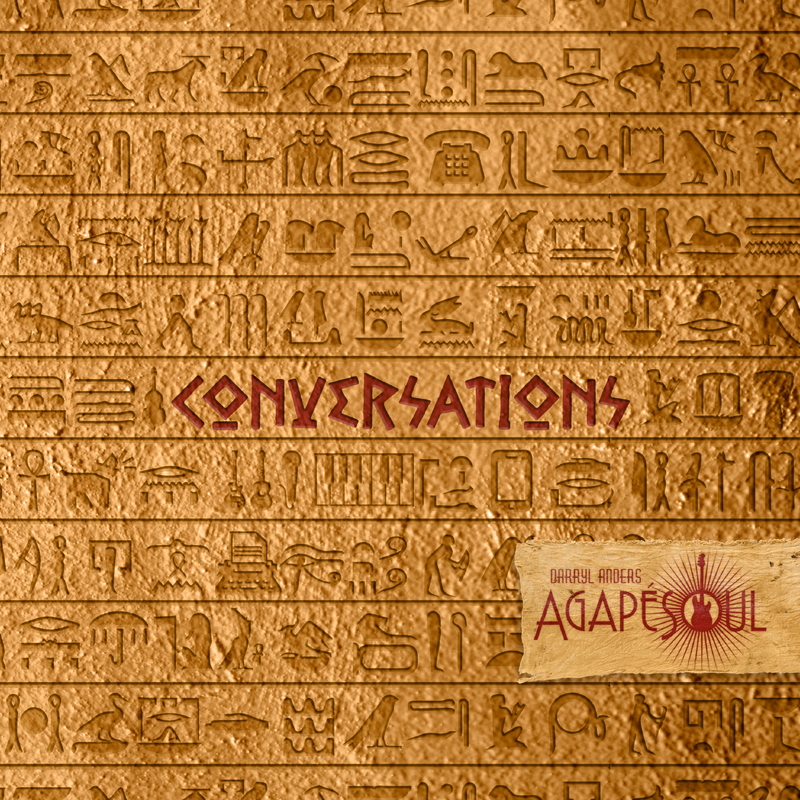 Comparisons to Incognito and The Brand New Heavies are fair but AgapeSoul bask in the sunshine of their own talent and achievements.